My mom came to visit last week and brought the coolest art project with her: pen and alcohol tile art. Seriously, this project kept 7 kids (ages 5-15) busy for HOURS. Literally, hours and hours. It’s fun, it’s cheap, and it’s easy. And the best part is that it will keep your kids creating for hours. Or at least that’s what I consider the best part. 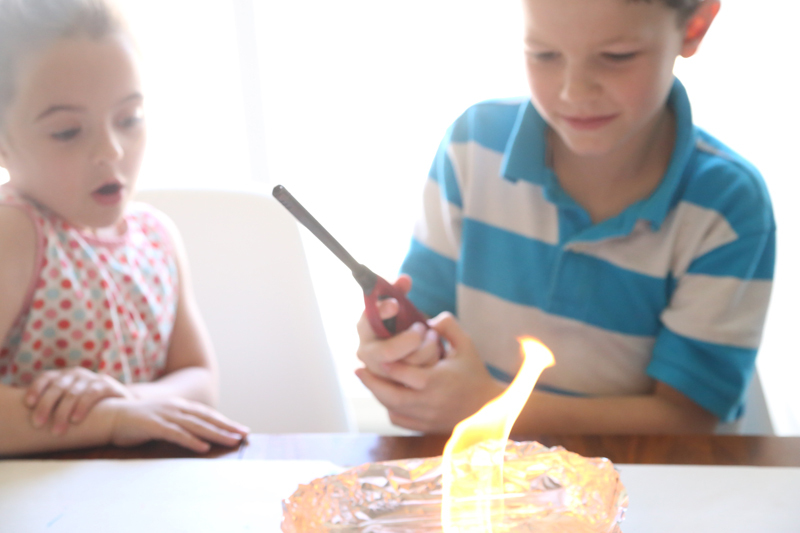 My kids consider the fact that there’s FIRE involved the best part. Not burn your house down fire, just a little this-is-the-coolest-thing-my-parents-have-ever-let-me-do fire. Basically, you start by scribbling on a tile. Drop alcohol on it to blend the ink, then light the alcohol on fire to reveal a gorgeous design. 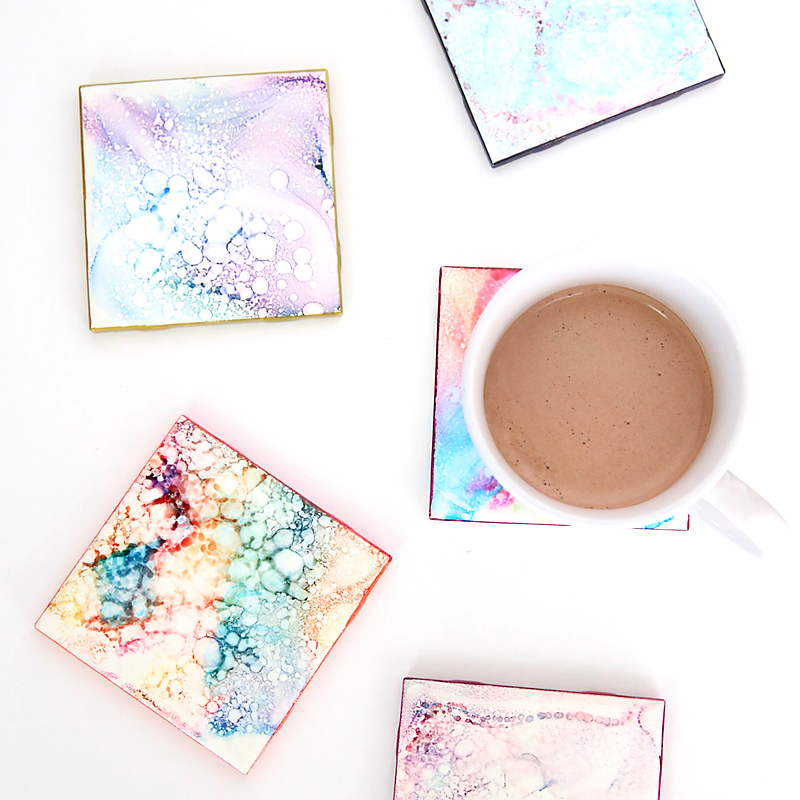 These tiles make beautiful coasters perfect for DIY Mother’s Day or Christmas gifts. And the older kids in our group even developed a fun technique that makes the coasters look like colorful granite. 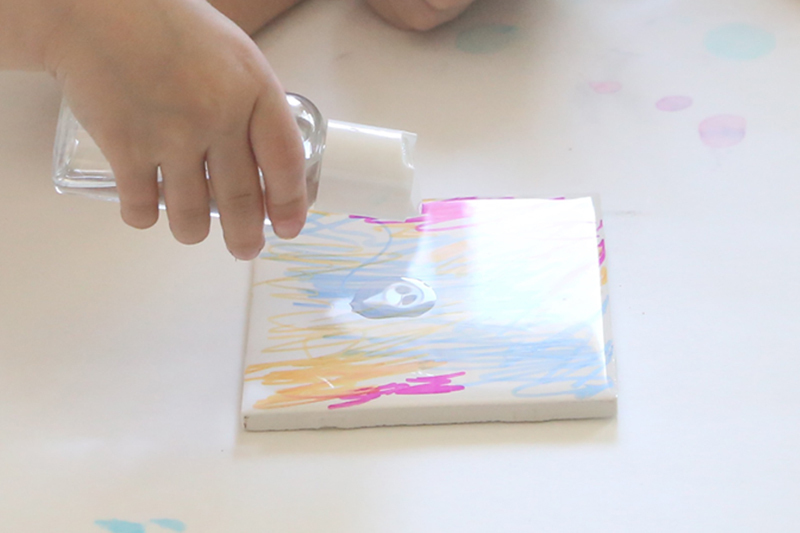 Today I’ll give you all the info you need to make alcohol art tiles with your kids, then tomorrow I’ll be sharing a video that shows you how to take them one step further and make them look like colorful granite coasters. 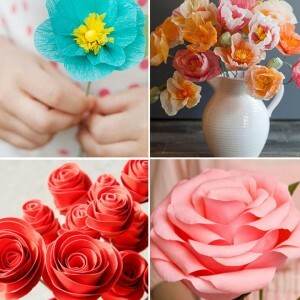 Grab some kids and start making the cheapest, prettiest handmade mother’s day or father’s day or anyone’s day gifts around. Glossy white tiles: We used the 4×4 inch tiles from Home Depot that we 16 cents each. 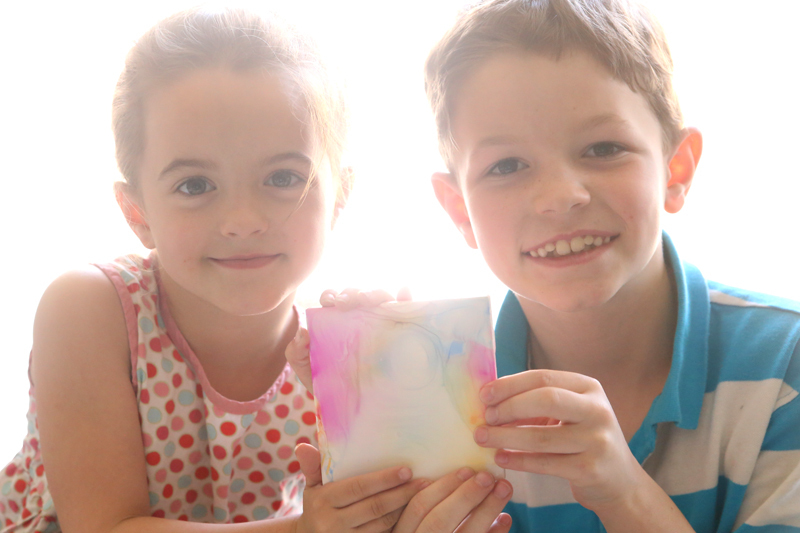 Go ahead and buy a few more than you think you’ll need–the kids will want to make lots! Permanent markers: We used Sharpies, Bic markers, and a cheap set of markers from the dollar store. All of them worked great, although 2 markers from the Bic set didn’t blend as well as the others. Don’t use washable markers. 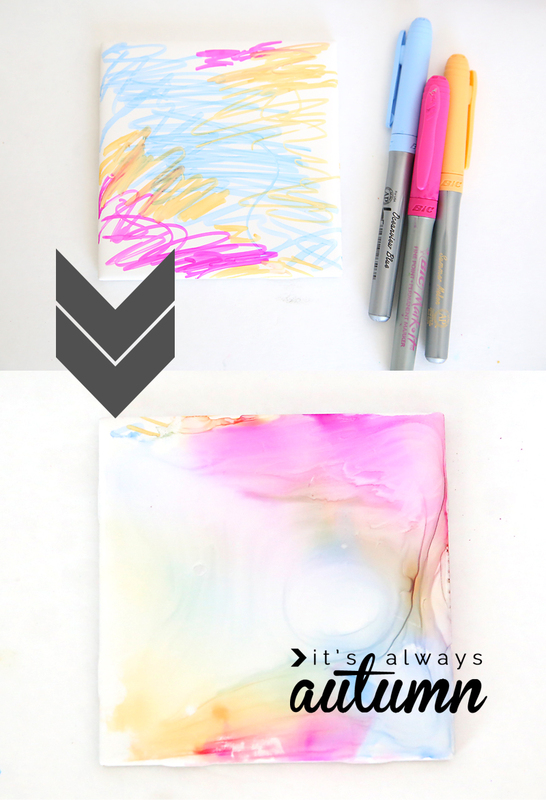 Start by letting the kids color on a tile. I think they look best if you stick to 3 or 4 colors, but they really can just scribble to their hearts’ content. Next they can pour some alcohol right onto the tile, which will cause the marker ink to start blending together. You can pour alcohol right in the middle of the tile and pick up the tile and swirl it around, or you can use an eye dropper to place individual drops of alcohol all around the tile and let them blend together on their own, etc. Our kids had a great time experimenting with different ways to apply to alcohol. At this point, place the tile on a cookie sheet covered with foil and move the alcohol away from the cookie sheet. Use the lighter to set the alcohol on fire. The alcohol will burn until it’s all gone, for about a minute, and as it finishes burning you’ll see the pretty patterns it has created. Be sure to use caution during this step. As I said, we had 7 kids working on tiles at once. 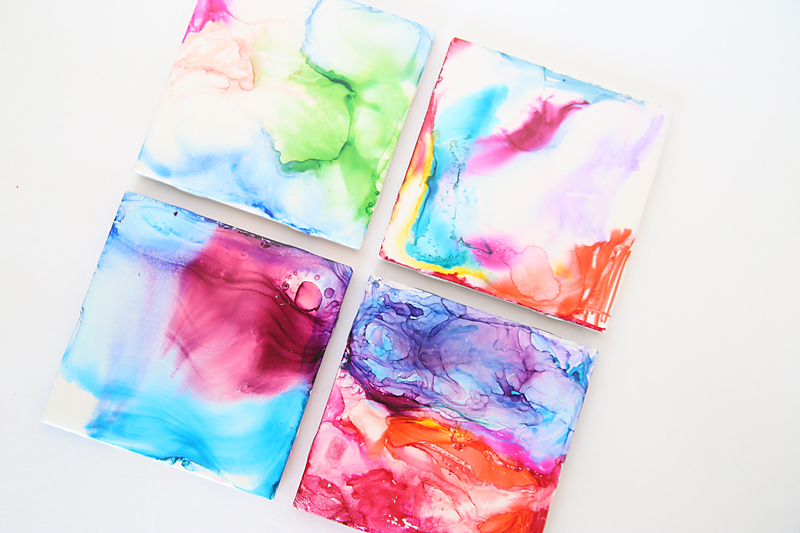 They each colored and applied alcohol to their own tiles, but when they were ready to burn them the tiles were placed on the cookie sheet in the middle of the table and were lit under adult supervision. If a kid has doused the tile with alcohol you can get a high flame, so just be careful and be sure to supervise. Also be sure kids know not to add alcohol to a burning tile. Once the flames are gone, check out your pretty design! 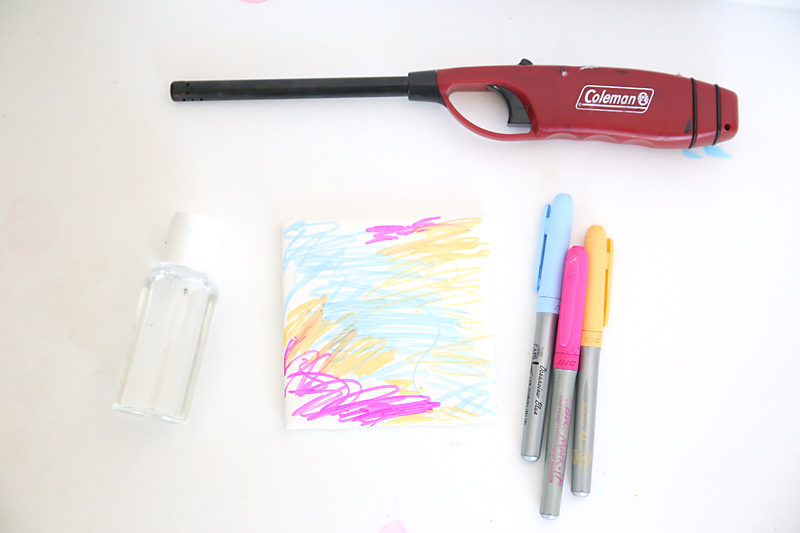 You can wipe the tiles clean using a paper towel with alcohol on it and color them again! 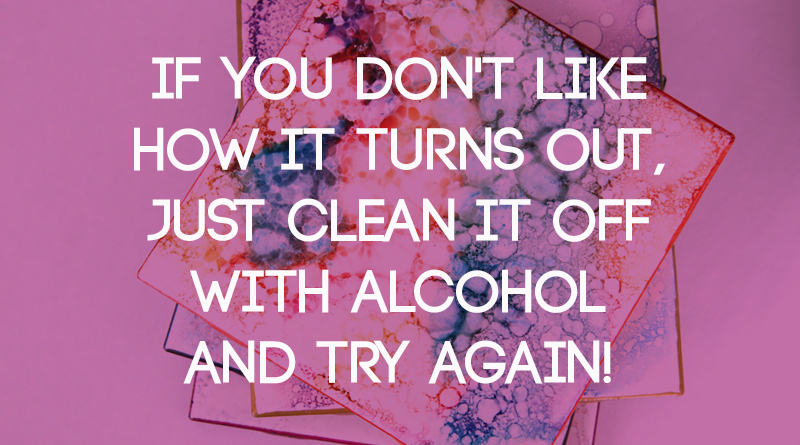 You can also change the look of a tile without cleaning it off first by adding more ink and alcohol. Some of the kids worked for quite a long time on a single tile. 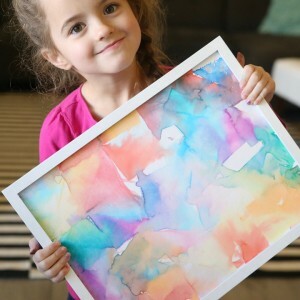 Once your kids have completed their masterpieces, you can use polyurethane spray to seal them so they can no longer be erased. Make sure to use polyurethane, not a water-based polycrylic. Finally, add felt circles on the bottom if they’re intended to be used as coasters. 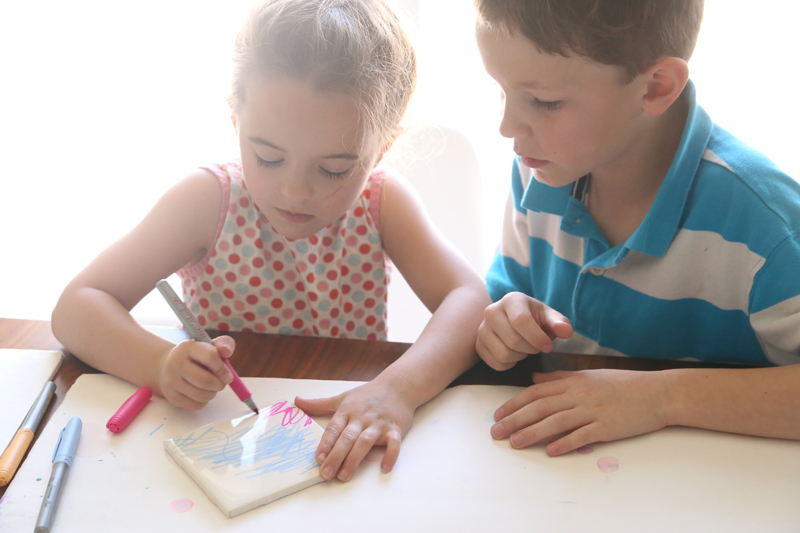 Otherwise, grab a cheap mini easel and let your child decide which tile to display each day. This is so cool. Thanks for sharing! 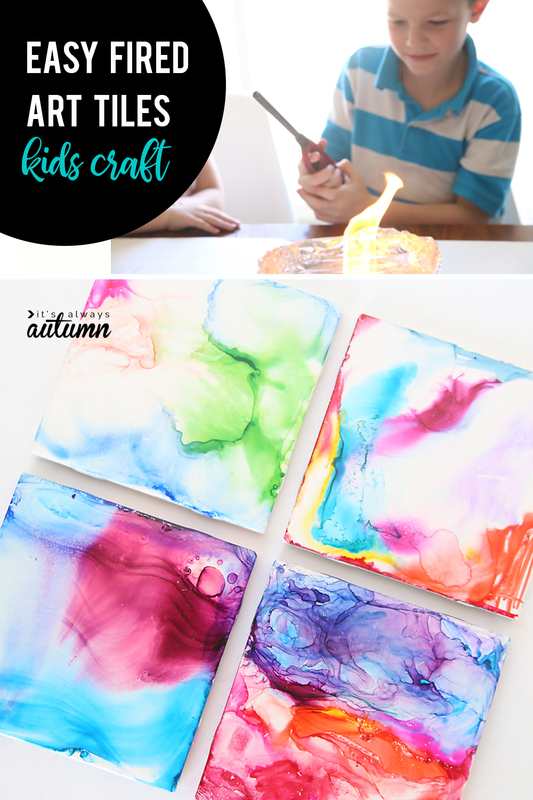 What a fun and fairly simple project for the kids to do. Putting this on my list of things to occupy my kids this summer. How did you get the art work to stay.Used polyurethane spray.Sharpies still washed off? 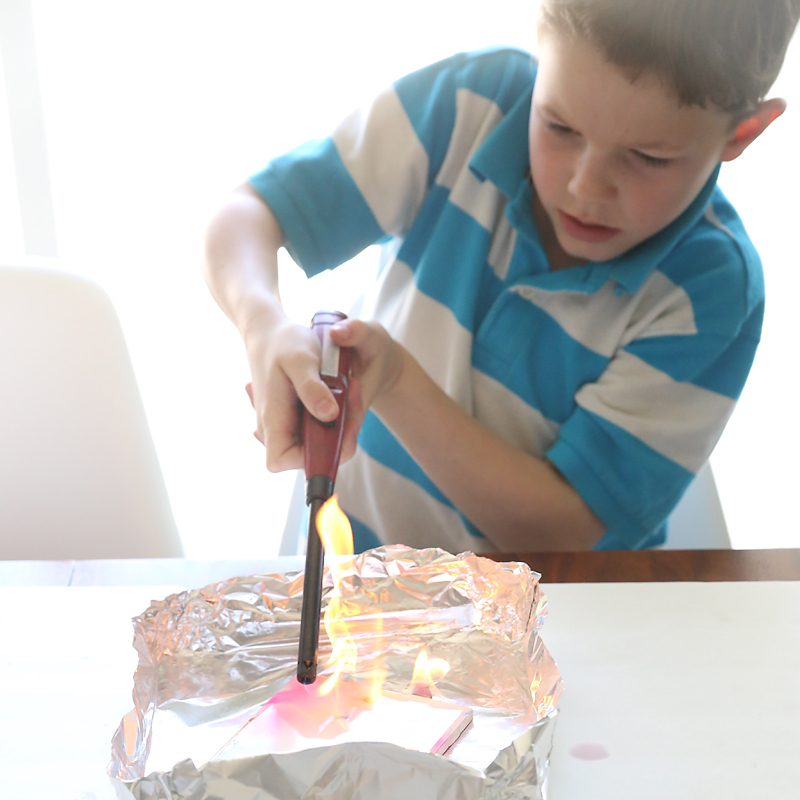 This is such a great idea – adding the fire element would DEFINITELY keep my boys interested! This is awesome Autumn. Thanks so much for another great idea. Tell the kids I think their tiles are beautiful. Keep up the awesome crafting! 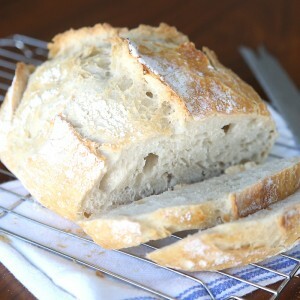 I wonder how this would work on an old kitchen counter top, maybe in one or two granite colors without the fire?! 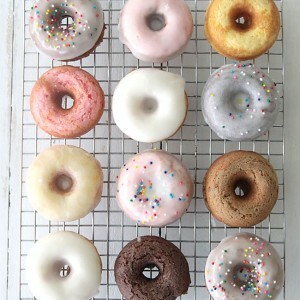 Would the polyurethane hold up and be food safe? Hmmm, the possibilities! What did you spray them with at the end to get the tile to look bubbly ? I think this is super fun! No matter what the design turns out to be, it is beautiful!!! This is one of my favorite things to do when bored or for a special holiday! I got used the polyurethane as instructed, but it does not seem to be setting. It has been a few days and to touch the tile you can see my finger print where i touch. Also smear marks anywhere i touch to test the poly. What am i doing wrong?